Developer : Anomaly Productions, Inc. 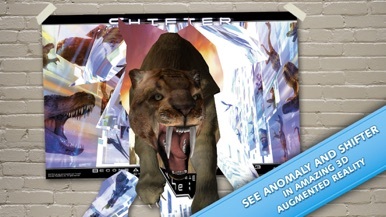 Experience the characters of Anomaly Productions from its two available graphic novels, Shifter and Anomaly, in this ULTIMATE AUGMENTED REALITY app. Simply visit the website and open the image marker on your computer screen. Launch the app and point the camera at the screen and watch the magic unfold. 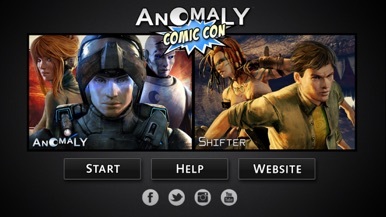 Different Anomaly and Shifter characters pop out at you with interactivity, animation and sound! 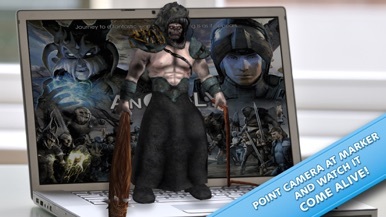 The app can also be used with various Anomaly Productions marketing materials by pointing the camera at the posters and postcards. Compatible with the iPhone 4 or later, iPod (4th Gen) or later and iPad 2 or later. More by Anomaly Productions, Inc.